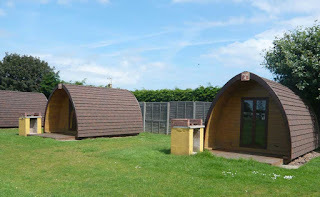 Whether you are seeking a family friendly touring caravan site, your own holiday home, a seaside holiday in a self-catering holiday caravan or apartment you will find all on our spacious holiday park. 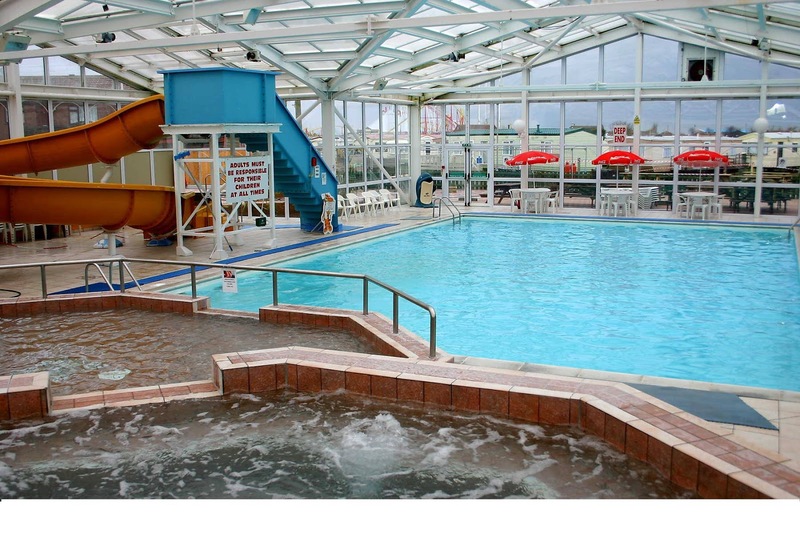 North Shore Holiday Centre is an ideal destination for families with young children who want to enjoy a traditional seaside break. 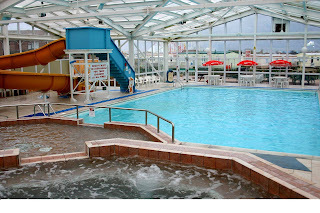 To enhance your seaside holiday break, we have licensed premises, food and leisure shops and children's play areas. The on-site club provides seasonal entertainment and bingo along with meals and snacks for all the family. There is plenty of open space for the children - including play equipment and climbing frames. Our facilities include grass court tennis (weather permitting), 9 hole mini golf, putting practice, outdoor family games and a challenging 9 hole pitch and putt golf course. There is a small charge to play and equipment for hire. The lovely north beach of Skegness is just a 5 minute walk away.